Explore our community calendar of events for local Jewish families. Connect with other families raising Jewish children. Explore local options for Jewish education for your kids. Get updates on upcoming events, opportunities, and programs. Looking for more information about finding your community? Debby Singer, our PJ Library & PJ OurWay Program Coordinator would love to speak with you. Call at (626) 445-0810 or email at dsinger@jewishsgpv.org. Supporting your kids Jewish journeys. Provide a family with one year of Jewish bedtime stories. 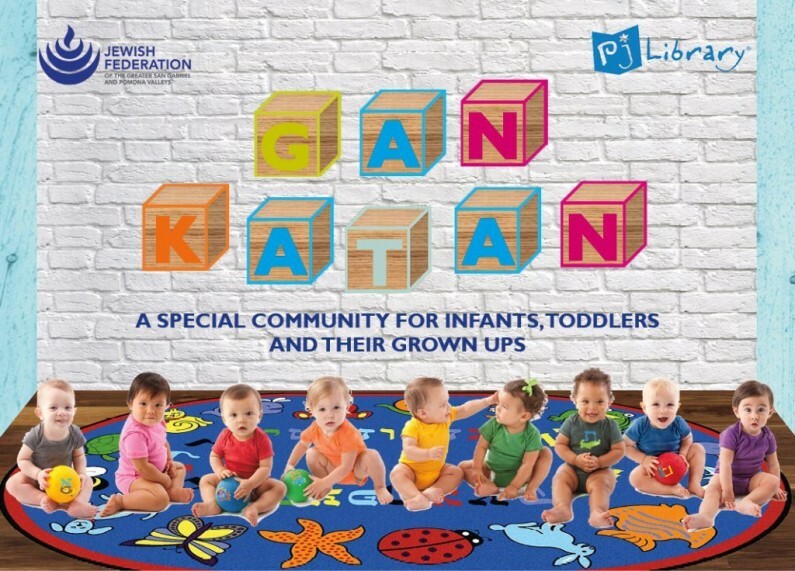 A pre-Shabbat playgroup to celebrate with friends. 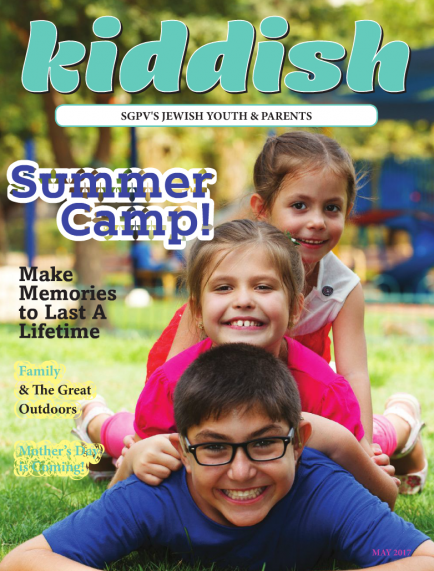 SGPV's JLife Magazine features a KIDDISH - just for kids!